The drill is mainly used for PCB circuit boards, CCL, within 2mm plastic plate, epoxy boards, aluminum drilling, punching the wall to buy do not buy this! 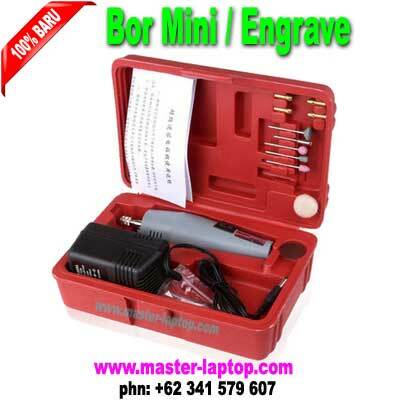 Reminder: The official parameters such as: power consumption is 500ma * 12v = 6W not think the pistol drill, frequently 100-1000w actual absolute power in 6w less, certainly hold for this drill after drill pistol fantasy Amoy friends receive will be disappointed from the sky fall, supporting the grinding wheel to take the time to be careful, because the thin, can not be forced to take! ! A reminder! ! ! Lost drill suitable for mold repair grinding, while for aluminum, thin copper, wood, plastic, fiberboard, printed circuit boards, epoxy plate punching with high wear resistance and grinding outside. With a reasonable structure and long service life, high prices and other advantages. 2. suitable for drilling, grinding, polishing, cutting, etc. 7. supporting the grinding wheel and grinding wheel, it can be grinding, polishing, cutting, etc.